South Jersey Radiology believes that the best medicine is preventative. We support charities and foundations which conduct research and seek cures for many of the medical conditions that our radiology services diagnose or help treat. Our radiologists and staff members often participate in walkathons, bike-a-thons, dinners and fundraisers, and we encourage our patients to do so as well. 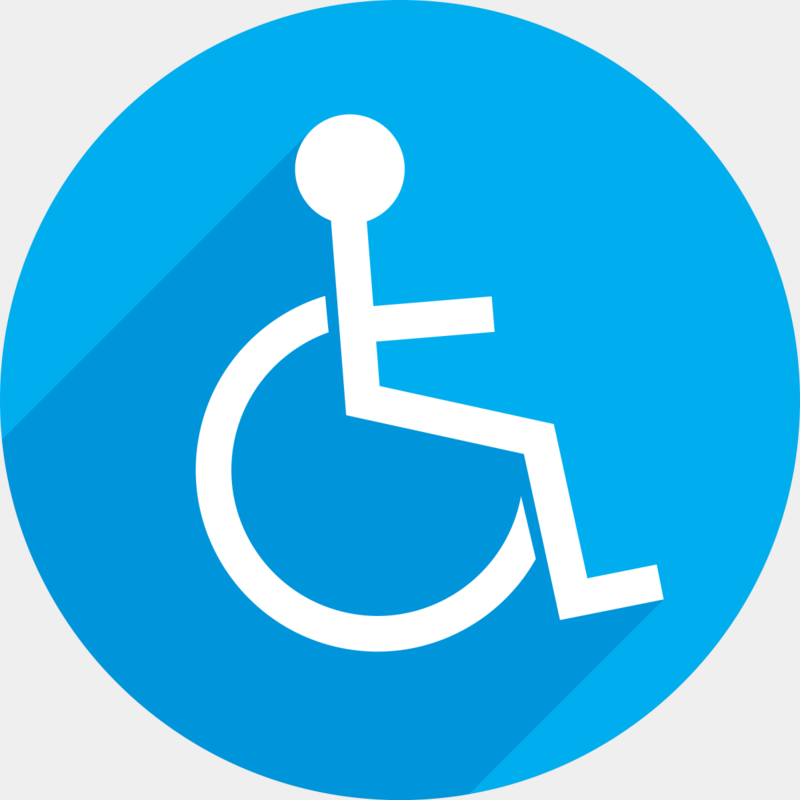 This page cites a few examples of SJRA giving back to our community. We invite you to join us, or to suggest other endeavors in which we may sponsor or participate. Contact us. 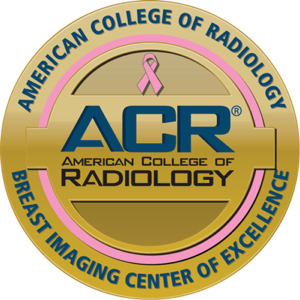 South Jersey Radiology is proud to be a Flagship Sponsor of the American Cancer Society Making Strides Against Breast Cancer Walk. This year marks the 16th year of our participation. 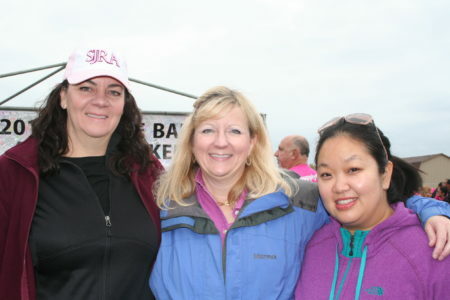 SJRA employees, their families and friends came together at the Cooper River Park in support of this important cause. All year long, our employees dedicate their time to raise awareness and money by holding numerous fundraisers, hoagie sales and other activities raising thousands of dollars each year. We hope you will join us this October in our efforts to help eradicate breast cancer. SJRA Rad Racing participated in the M.S. City to Shore Ride raising $3,635.00. Participants included SJRA staff members: Dr. Ed Podgorski, Dr. Jim Bloor, and Dr. Randy Snyder (pictured). Also riding were Dr. Evan and Sophie Shack, Dr. Susan Rowling, Dr. Tanmaya Shah, and Joe Shea. 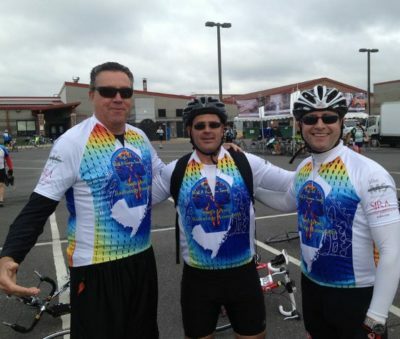 Racers biked from Hammonton, New Jersey to Ocean City, New Jersey and covered 50 miles.